Fast, but not so Furious? We recently featured an influencer pick by Mr JWW, who raved about his brand new McLaren 720S. We now present the different, shocking, and perhaps less biased perspective (i.e. he doesn’t own one), of Sam Fane (SeenThroughGlass) on what is one of the most desired supercars on the market today. Nonetheless, Sam’s ultimate reaction will come as a shock to our many fans who have lusted after the 720S: “I was not a big fan… I don’t think I really want one.” Although he found the car to be “mindbendingly fast,” given his high expectations, he found himself underwhelmed. 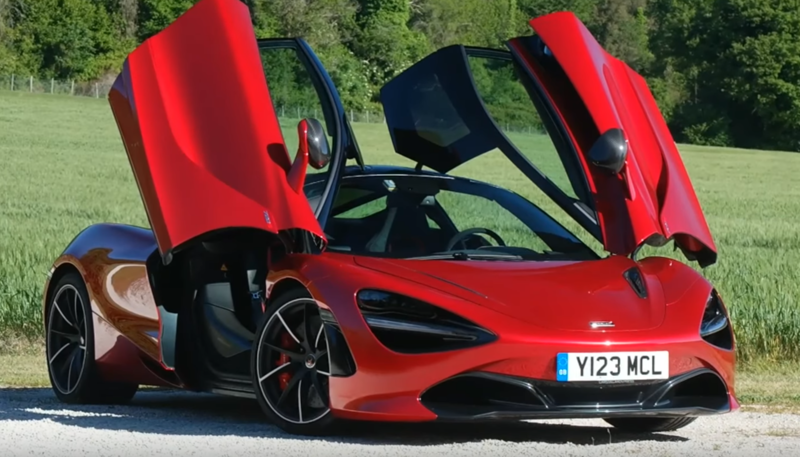 This may be another situation where McLaren has over-engineered the product, as Sam notes that the car was “too predictable,” “too good,” and “too fast.” Although maybe the McLaren 720S is the best car for the money from a performance standpoint, Sam concludes, it may not actually be the most exciting car for the price.